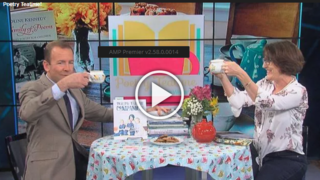 Julie’s PR services are worth every penny - and then some! 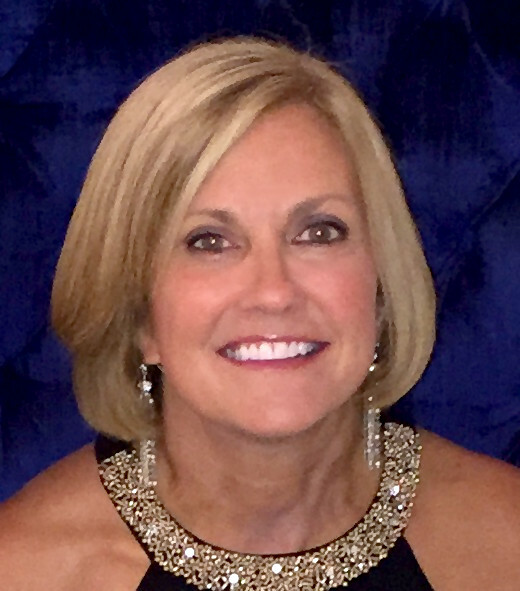 Patricia Herb - President, Brand Group Inc. ...The amount of press coverage that Julie created for Cases for Love was simply amazing! "Share your story with me and I will get it told by the media. There are a few key factors that differentiate me from the thundering public relations herd. I have determination and persistence as well as a hefty contact list filled with national media contacts with whom I have developed a strong rapport over the years. I know how to break down doors to get through to them, but also when to back down. I promise my clients that I won't pitch a story unless it is newsworthy. Reporters have come to know me and trust me and I am not about to cry wolf with them. They know that when I come to them I have a story of legitimate importance and timeliness. The whole point is to get your story heard by the noisemakers of the world." "I am well-rounded in all facets of public relations and marketing. I am especially skilled at developing cross promotions between synergistic organizations, at procuring sponsorships, as well as developing and managing social media content and strategy for my clients." "I began my career in Philadelphia as an Account Executive and Media Planner/Buyer on several high profile accounts including Wendy's International and Okidata. Four years later, I left for Columbus, Ohio to become Director of Public Relations for the Hyatt Regency Hotel. After a rewarding tour at Hyatt, I decided to move back to my hometown of Cincinnati and work for an advertising agency as Account Supervisor on America's #1 toothpaste brand. 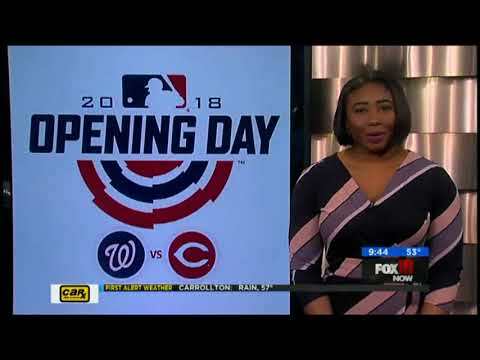 Later, I became Director of Tourism for the Greater Cincinnati Convention Visitor's Bureau, Community Affairs Director for WLWT-TV, and Marketing Development Director for WKRC-TV." Cincinnati Sports Club has tips on how to reach your New Year fitness goals. How a Summer Job Moving Furniture Inspired a Startup. Plastic surgeon augments office to livestream procedures. Nonprofits get a boost from Mi People. 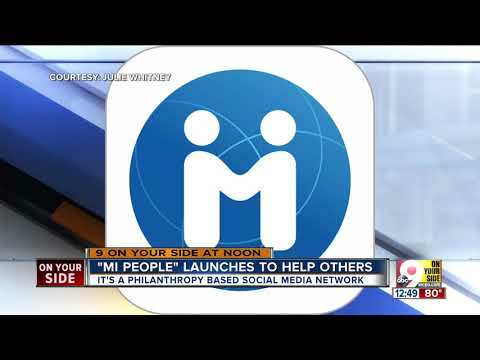 Mi People, the Philanthropy Based Social Media Network. 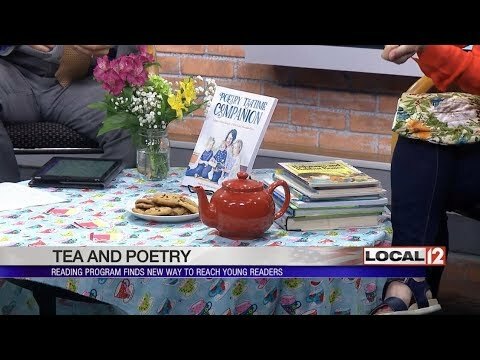 Encourage Kids to read with Poetry Teatime. 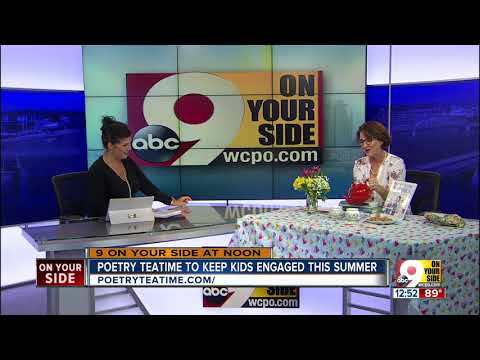 Poetry teatime to keep kids engaged this summer. AmbIT pump distributor convinced device can help fight region's opioid crisis. 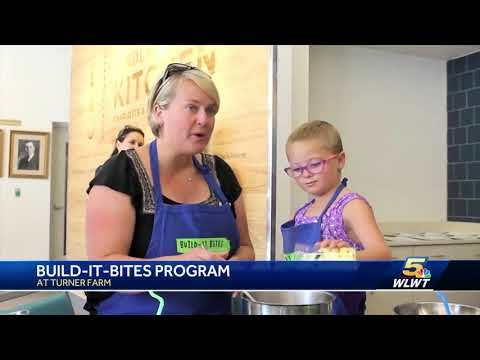 Dinner parties to benefit kids and families with cancer. 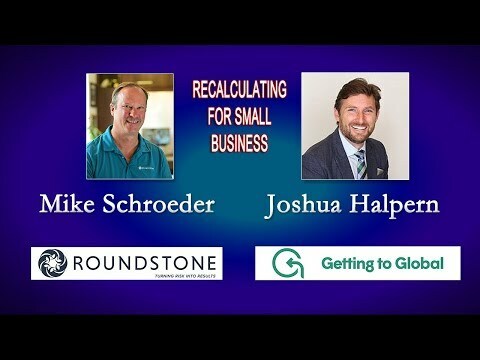 Mike Schroeder is president of Roundstone Insurance which can help you change your approach to health care. Advanced Cosmetic Surgery & Laser Center - New wrinkle reducer hits the market. Live at the Conductive Learning Center. Charlie Harper - the words behind the art. 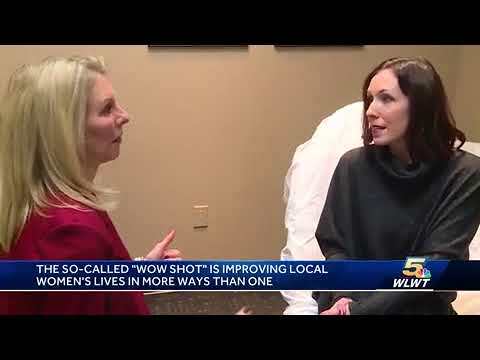 The 'WOW Shot': A look at how it's helping Cincinnati women in more ways than one. Campaign to collect sweats for foster children. Julie Whitney has been exactly what I hoped I'd find in a publicist. She's sharp, creative, a good writer, and lightning fast in her work—responsive in communication with me and with those she targets for publicity. She never misses a deadline, has set up many TV spots for me and publicized them in online and print media. She's entirely reliable, very responsive, understanding of my busy schedule, and forgiving when I flub up a request. Julie's unfailingly enthusiastic for my ventures, too, which is so helpful in our partnership. She truthfully represented her media connections and exploits them to great benefit to me, her client. Can't say enough good about the amazing Julie Whitney! Julie Phillippi-Whitney is an amazing PR professional. Her contacts are far reaching - from local media to national sources. I worked with her on a community outreach program called Cases For Love. The amount of press coverage that Julie created for this program was simply amazing. Julie is fantastic! She expertly navigates which stories should be pitched to various news agencies... She has a great relationship with both television and print media. Could not recommend Julie more! Julie is the best example of a public relations professional; she approaches prospective media representatives with specific, targeted pitches that show thought and research. Julie is a real pro. She pitches quality stories, knows what media organizations are looking for, and is terrific to work with. News organizations get dozens of pitches from PR firms each week. Julie's calls and emails consistently got our attention. Julie is a fireball. She has an unbelievable amount of energy, intense loyalty to her clients and an unrelenting desire to get them publicity. While business editor at the Cincinnati Enquirer I had a hard time turning down a story from her because of her persistence and because her pitches were crafted thoughtfully. Julie's a pro, with a background in news, and she understands how to craft a trend story around her client's expertise; how to capitalize on current events to work a client into a topical story; and how to find the human interest elements in their businesses. I have had the pleasure of working with Julie on many events to do with my medical practice. Julie is very creative on how to market items that will benefit your company to the highest degree. It has been a joy working with Julie and I would recommend her services to anyone. Julie brought a level of dedicated enthusiasm and all-around professionalism that brought the awareness of our fundraising event to the next level. In a market that is filled with noise, she helped elevate our campaign above the din with her precise strategic vision and unparalleled media connections. Not only does she deliver exceptional results, but her game-planning and set-up leave no stone unturned. She is able to help maximize our client’s strategies and offer a synergy that run-of-the-mill public relations people can only dream of. This combined with her high energy enthusiastic approach and persistence can only lead to success and our client's benefit. Patricia HerbPresident, Brand Group Inc.